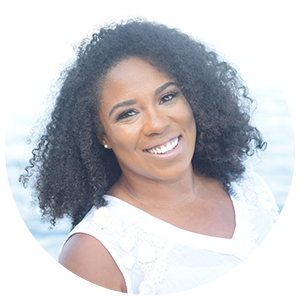 Deanna is a Board Certified, Virginia Licensed Massage Therapist, and Reiki practitioner who specializes in prenatal, labor, and postpartum massage. She currently works as Lead Instructor at a local massage school, and holds infant massage classes for parents and caregivers. Deanna enjoys celebrating a mother’s journey through pregnancy, but has a passion for supporting mothers to honor their postpartum period. As a skilled Certified Mother Roaster, Deanna offers specialized postpartum services like belly binding and warm stone abdominal compression and can host or help plan a the sacred experience of a Mother’s Blessing or Sealing Ceremony. Deanna enjoys spending quality time with her husband and two children, but also loves taking long road trips with friends.